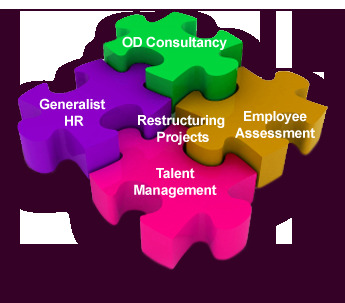 HR Consultancy and Outsource . . . . .